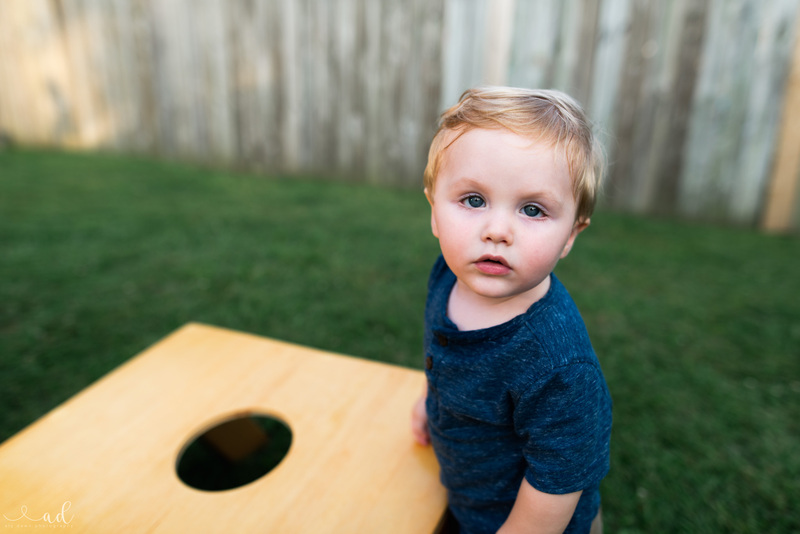 When I first started photography, I knew that one day I would want good images of my kids. 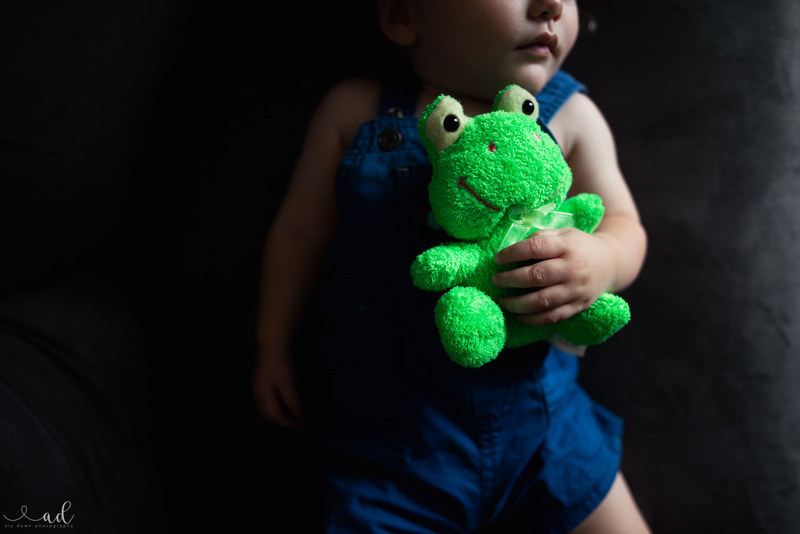 I got into photography about two years before I had my son. Most mom’s start photography because they had a child and then decided to learn photography. 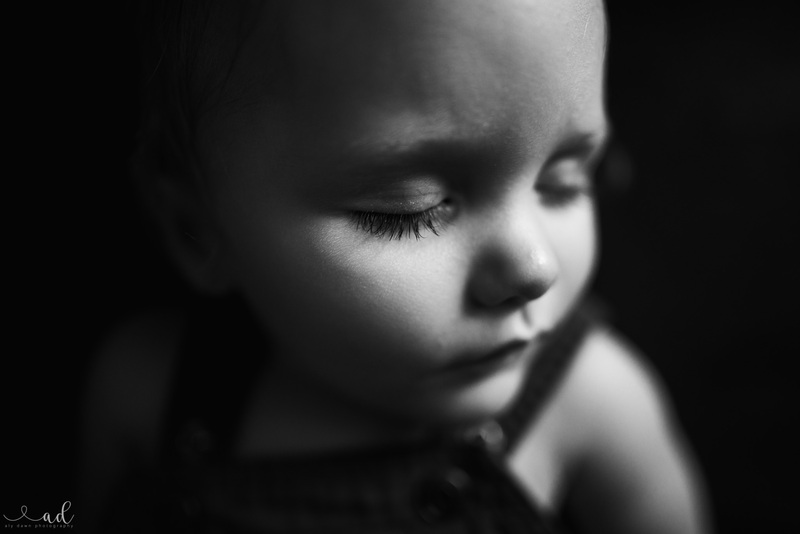 Whatever the reason, photography is a great creative outlook for mom’s. It’s something that will help them have their own special time to be creative and learn new things. Be careful, though, it’s very addicting to continue learning photography!! There is a lot of information out there to help improve your photography. One piece of advice is just take it one day at a time. Another thing to remember is to practice what you read. I could tell you a bunch of information and it mean absolutely nothing if you don’t practice what you read! Some mom’s buy a new camera at the birth of their first born child. Other mom’s just wing it with what they have. I will tell you what gear I use and what gear I recommend for beginner photographers/mom photographers. I don’t want you to spend a fortune getting new gear though. I am 100% for using whatever gear you have to the fullest. The Nikon D610 full frame camera – I really love this camera and it’s a great first full frame camera. I will eventually upgrade this, but for now this gets the job done for what I need in a camera. 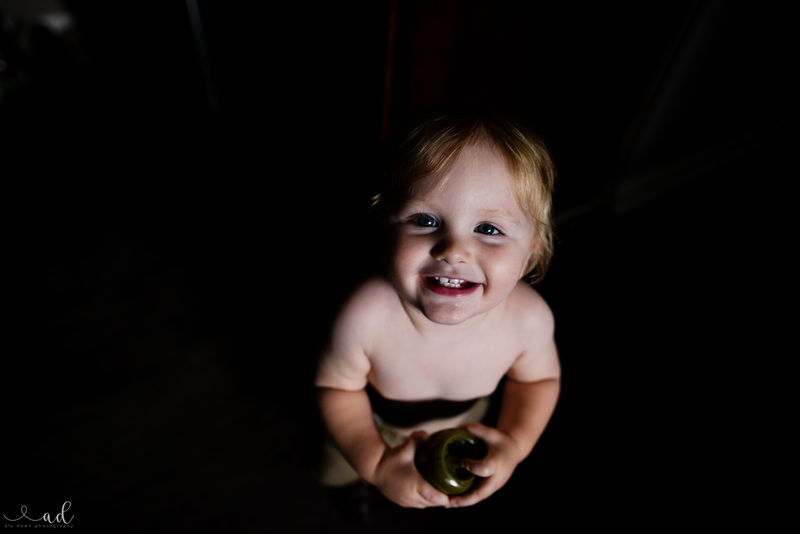 Sigma 24mm 1.4 ART lens – this lens is amazing. I love how sharp it is and that I can get in nice and close but also backup to get the full scene. 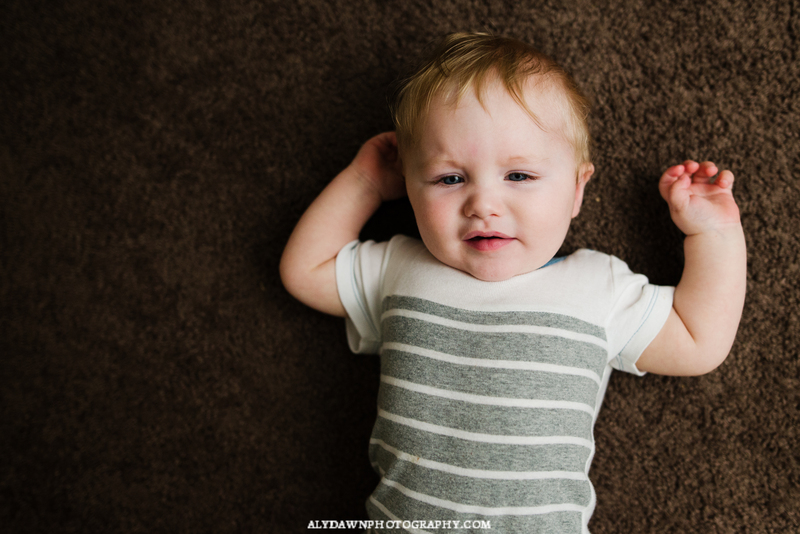 It’s a great lens to use for indoor photography – which is what most mom’s would be taking pictures of. The Nikon D5300 crop frame camera – I had the Nikon D5100 when I first started, and this is just a newer version of that same camera. You won’t break the bank by buying this. I recommend buying the body frame only. DO not get any kit lenses. Instead, save your money for the lens recommended below! Nikon 35mm 1.8 lens – this lens is absolutely great for beginner photographers! It’s wide enough for indoor photography (it’s even wider on a full frame camera, but it does the job on a crop frame) and you are able to use it on a full frame when you eventually upgrade (which you will if you’re serious about photography). The camera body and lens mentioned above are one of the cheaper cameras out there. So keep that in mind when starting your photography journey: photography is expensive! If you don’t have the money for a camera quite yet, you can practice good photography skills on just your phone! You won’t be able to use manual exposure, but you will be in charge of light, composition, and the moment. Use whatever camera you have and by the time you buy your first DSLR, you’ll be ready for a full frame! Manual mode can seem intimidating if you learn by yourself, but it can dramatically improve your images over night. It takes a lot of work and practice, but once you get it, it will become second nature to you. If you have a camera that allows you to use manual mode, then learn it as soon as possible! I promise that your photography with change overnight. Mine did when I took a class! This will only benefit you if you know manual mode – keep your shutter speed way up! 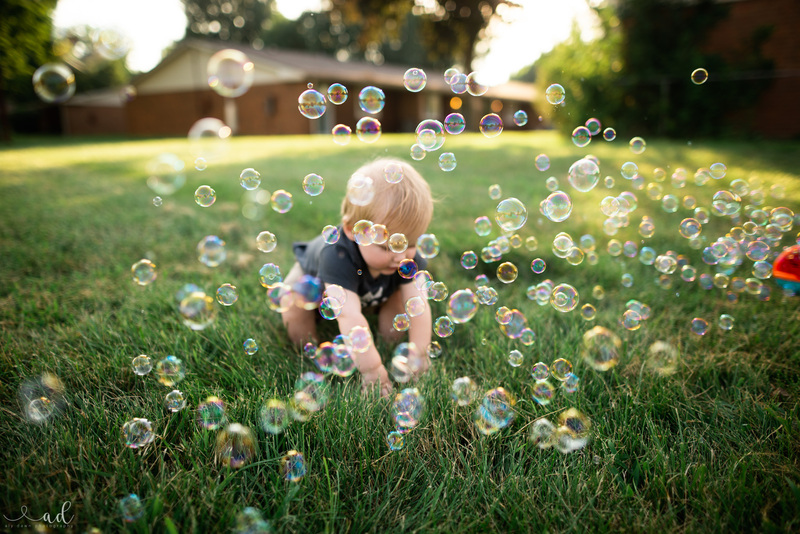 Kids are fast and you’re going to want to freeze their movements (there might be a few times when you’ll want to show motion – like maybe showing them speed by on a bike) so get those shutter speeds up! As a rule of thumb, I tend to use a starting point of 1/250 – but keep in mind that if you have a longer focal length (say 85mm) you will need a higher starting point. 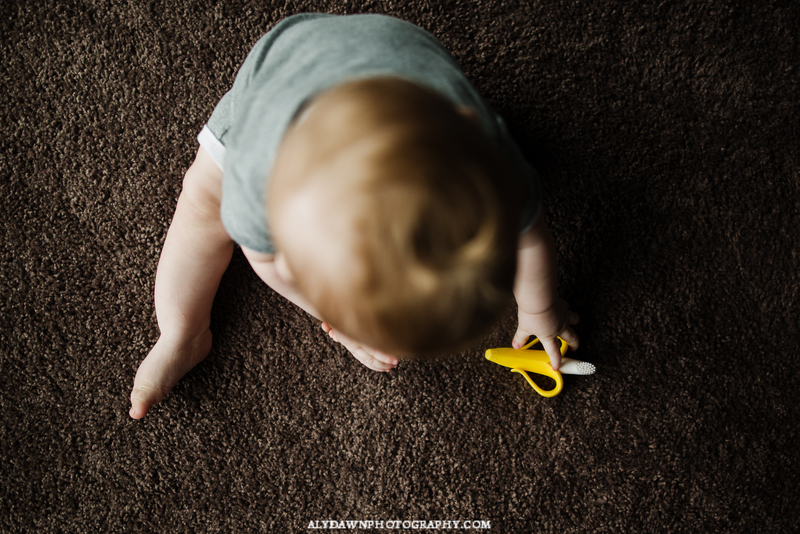 I start at 1/250 but I sometimes see movement, especially when photographing my son. I find that 1/400 is a good shutter speed as well. I start there but usually go up. I never go below 1/250 though! By using a higher shutter speed, it helps to not only freeze their movements, but also get sharper images. So if you feel like you aren’t getting sharp images, one thing that might be the problem is your shutter speed. I would test out how low you could go before introducing camera shake. Start at 1/250 and take a picture. Zoom in and see if there is any noticeable shake. Then lower your shutter speed by a few clicks (adjust other settings to have proper exposure) and then take another picture. Zoom in and see if there is any noticeable shake. Once you figure out how low you can go, you can be sure to never go that low. You don’t want to have any camera shake in your images – they will not appear sharp and your images will seem amateur. 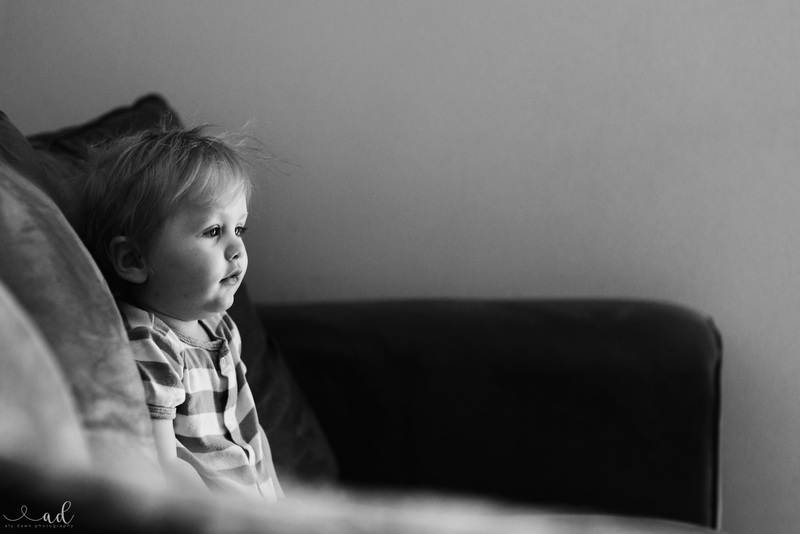 This is probably my favorite tip out there – use natural light. What do I mean by natural light? I mean light produced by the sun. In other words – turn of ALL the lights. Artificial light is really hard to work with. It’s possible to make this type of like look good, bu your images will look so much better if you turn off the lights and use natural light. Pro tip: Look for catchlights in the eyes. What do I mean by catchlights? Catchlights refer to the sparkle you sometimes see in someone’s eyes. Look at my son’s eyes in the image above – do you see the ‘light in his eyes’? Those are catchlights. Now that I’ve pointed them out, you’ll see them everywhere. You’re welcome. If you want to learn more about catchlights, this is an excellent article. Seriously. There is nothing worse than an over edited image. When I first started in photography, I totally over edited each image. I made my images blue. I went crazy on the eyes. I put too much contrast on my images, I just went crazy. Don’t do that. Don’t be like beginner me. Be better! A simple edit will go a long way. For me, when it comes to editing, a little can go a long way. I am often not a fan of images you can tell are extremely edited. I love the real life, honest edits. If you’re interested to see how I edit, check out this post I wrote about how I edit my b&w images. Now that we have all the technical aspects out of the way – on to the fun parts! I beg of you – don’t tell your child to say ‘cheese’. I have a few problems with this. Number one is if your kid is old enough to understand what this means, they are probably old enough to decide they don’t want to participate in photos. Instead of getting a good image of your child smiling, you get a disgusted look, or even them looking away from the camera. Pro tip: Instead of telling your kids to say ‘cheese’, you could simply say ‘look’ to get some nice eye contact. If the child is young enough, you could also tell them to look for the rainbow in your lens. If you’re looking for a laughing image or a smile at the camera image, you could say something silly like ‘poop’ or even make silly noises! The key to this is to make photography fun for your children. This goes with the previous tip. Capture your children doing what they naturally do. This is what you want to remember in your photos – what your kids naturally do! 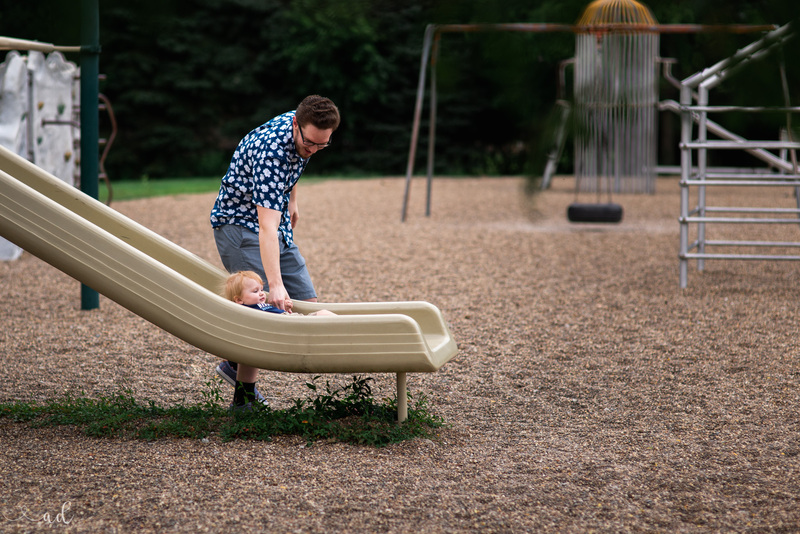 If you stumble upon your children playing nicely together, try to sneak in some shots without your kids noticing. Pro tip: Give your kid a prompt and then photograph their natural reaction. It could be something simple like ‘dance’ or it could be something like ‘go swing on the swing’! It just depends on what ind of shot you want. Toddlers are so easy because they don’t really care too much for the camera, so you can just photograph them running around being them. Older kids can decide they don’t want you to photograph them. Be respectful of their feelings. If they don’t want to be photographed, focus on something else until they are ok with it. Be sure to say thank you for any image they do let you take of them. You never know when a magical moment is going to happen. I try to keep my camera in the center of my home. That way, it’s easy to get to. I also strive to take my camera everywhere. You never know when a special moment will unfurl and you want to be prepared to capture it! Pro tip: I believe the best camera you have is the one you have with you – and sometimes it’s not a fancy DSLR camera. It’s your phone! Just remember to follow the same rules you’d follow with your DSLR. 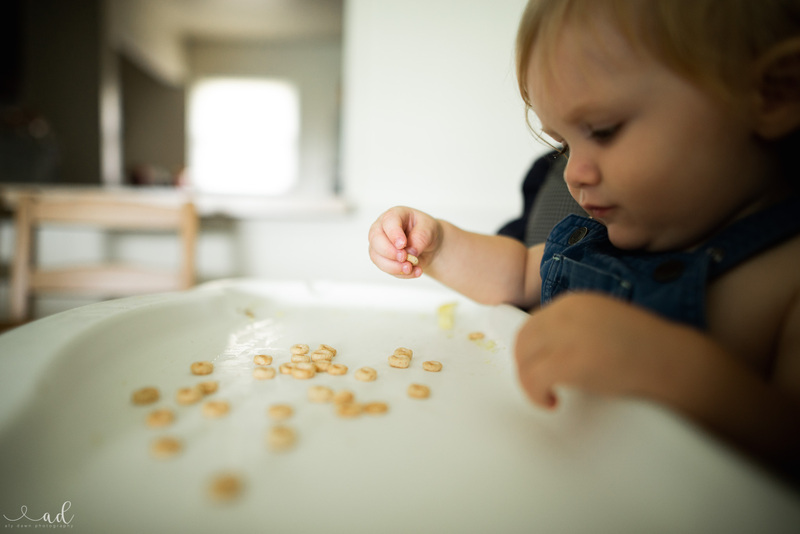 One of the simplest ways to get better images of your children is to declutter the scene. Of course unless it adds to the story, then you might want to include the mess. But, simple images can add impact. Be aware of what is in your frame. Take a shot and look to see if it looks cluttered. If it does, quickly clean the scene. Now I’m not saying you have to live in a spotless house 24/7. Nope! I know how busy mom’s are – I am one! I know you don’t always have time to clean my house, especially not for images! I’m just saying to be mindful of what’s in your frame and if it adds to your story or not. Simple scenes can add impact to your photography and make your images 10 times better. I love hopping in the frame with my son. I know I won’t regret it when he’s older. Mama’s, hope in that frame with your kids! You could capture you doing something together. Like cooking or reading books. Make it fun. 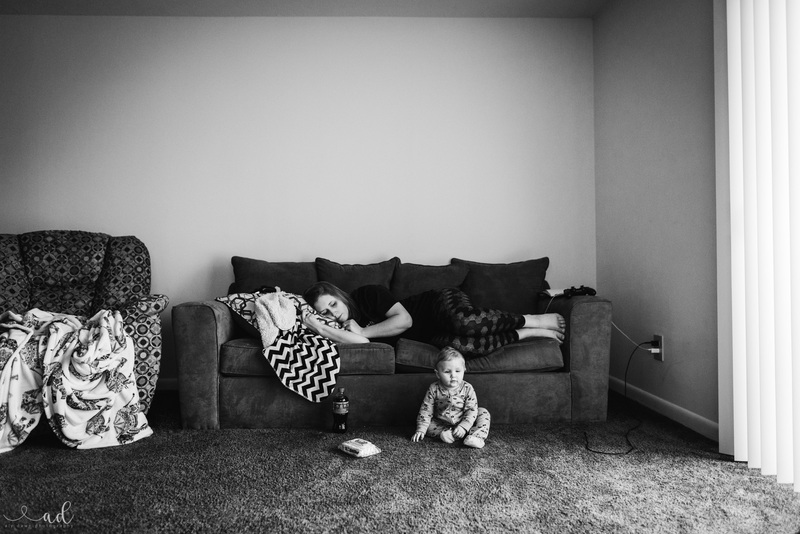 And it doesn’t even matter if they are technically right or not – the most important thing is that you are getting in the frame with your littles. If you need some help with taking self portraits, check out my self portraits post. With these tips, you are all set to taking better images of your children. Remember to practice, practice, practice! 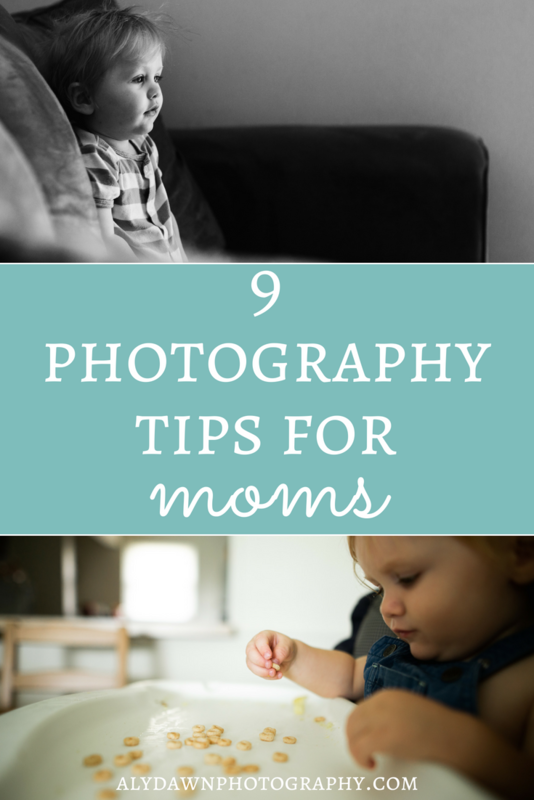 Do you have any mom photography tips? Share below! Also, if you have any questions at all about the information covered in this article, please don’t hesitate to ask! Being a new mother can definitely be overwhelming. There’s so much information out there about how to care for your baby, what products are best, when to start on solid food, breast feed or formula, the list goes on. I’m here to say one really important thing for all new mothers: do what’s best for you and your baby. Don’t judge other mom’s because they mom differently than you. Help them, support them, lend them an ear. Moms & women in general can be so hard on themselves. They don’t need anyone else bringing them down or judging how they parent their child. 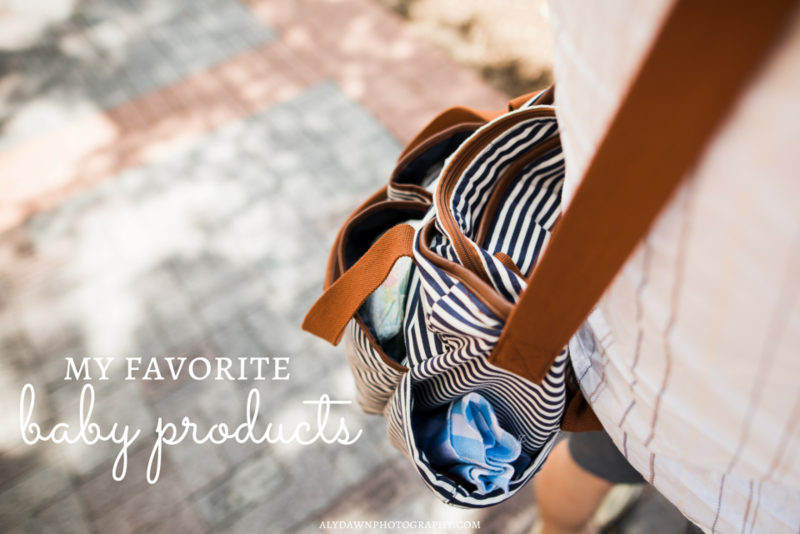 Now that I’m off my pedestal, on to the real reason for this post – my favorite baby products! These products worked the best for me & my son. I wouldn’t recommend these products if I didn’t LOVE them. If you try them out & love them, let me know! It’s important to find things that work for you and your child. Welcome to motherhood! Ok, seriously, aren’t these the cutest?!?! I have four of them right now and I can’t get enough. My son looks so stinkin’ cute in them. They’re great because he doesn’t have to wear pants with them (I wish that were the case for me, I hate pants!). They are also super soft. I believe they are made out of cotton? You must try them. I just love the way they look and feel. This toothbrush has been a lifesaver once the little one started teething. I’m not even kidding. He just chews on it and is much happier. You can also pop it in the freezer for a bit – instant relief on their little gums. A must have. This stuff is great. Whether it actually calms babies or not, I’m not sure. But it did help when my son got a stuffy nose. And it makes him smell sooooooo good. You know how kids kinda start to smell when their sick? This definitely helps with that. Haha! But I love this chest rub, smells good, and helps their poor little stuffy nose. Of course a diaper bag is a must, at least for me! I love my diaper bag. I even have a matching iPad case to go with it! This diaper bag has everything I need. It’s the right size, super cute, and it has lots and lots of pockets. Love love love. 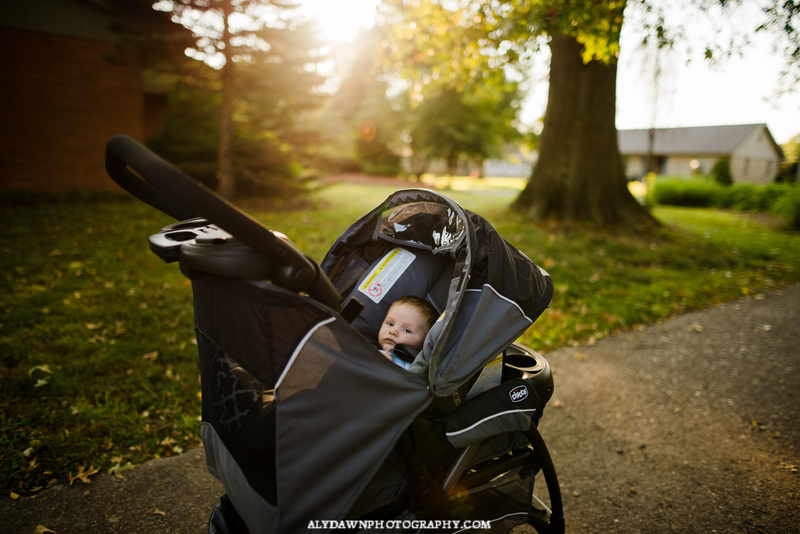 I gotta say, my stroller and carseat from Chicco are hands down the BEST stroller and carseat combo ever. I love that the carseat just clips right into the stroller. This was a life saver right after I had my son. I was able to go on walks right away with him. What are some of your must have baby products? I’d love to know! 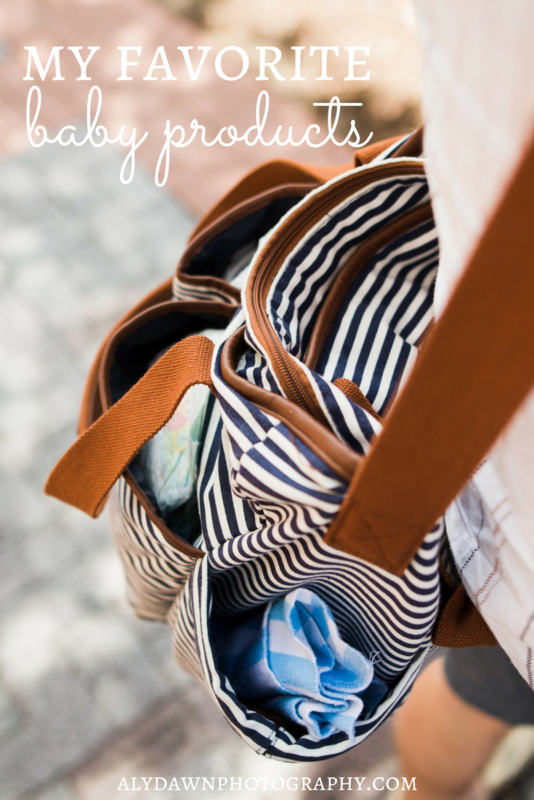 I’m always on the lookout for products that have worked for other mothers.